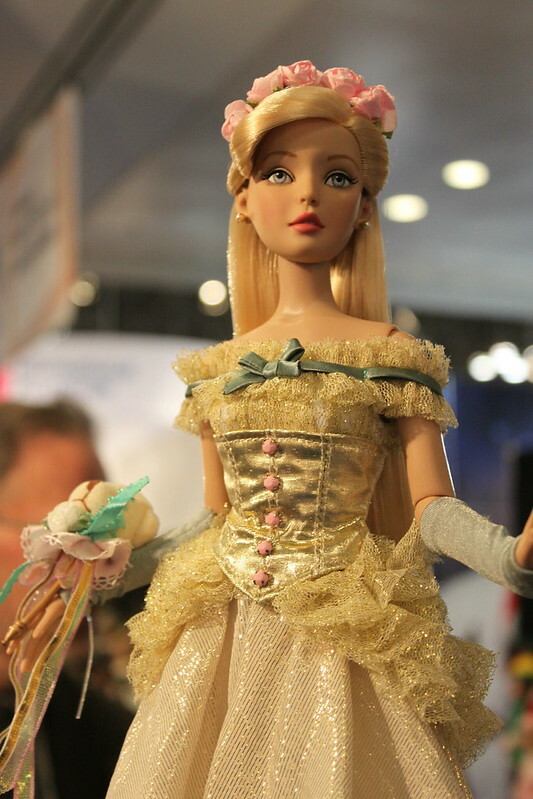 There was so much to see this year at Toy Fair. … Three days, 14 halls with only toys in … tired feet … and lots of pictures! I started in hall 1 where there were both dolls and stuffed animals. At Toy Fair, is it so much to look at, but it’s still hard to choose just what that would fit in with the ABC Toys.We love our products and we have a wonderful group of supplier and manufacturer. So what I thought when I looked at the booth after booth? We already have something similar in the range? Is this better? Fill this one hole in the range? It would suit a different group of children? Is it fun to play with? Parents would be happy to see their children with such a toy? 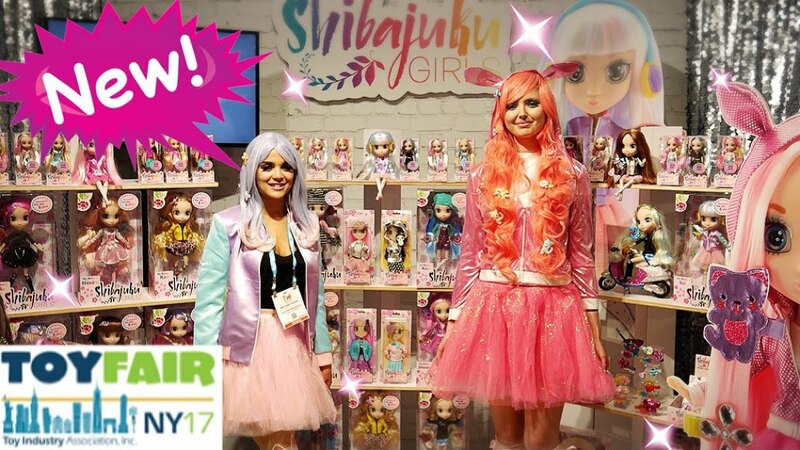 So … dolls and stuffed animals … a really successful first day at Toy Fair! If you have been customers for a while, then you know that we have previously imported these beautiful “toddler” dolls from Adora in the United States. 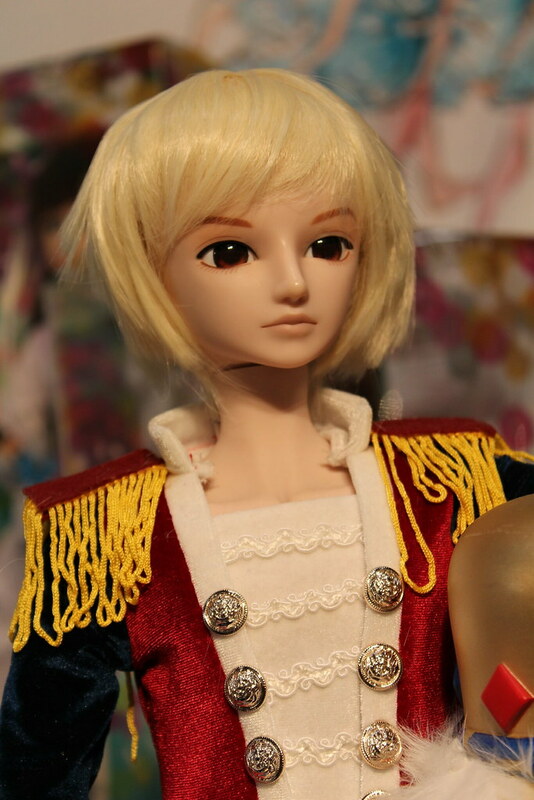 But a few years ago was bought in Adora by another company, and the dolls were not available anymore in Europe. But now they are back! First delivery of these favourites are expected in early March. 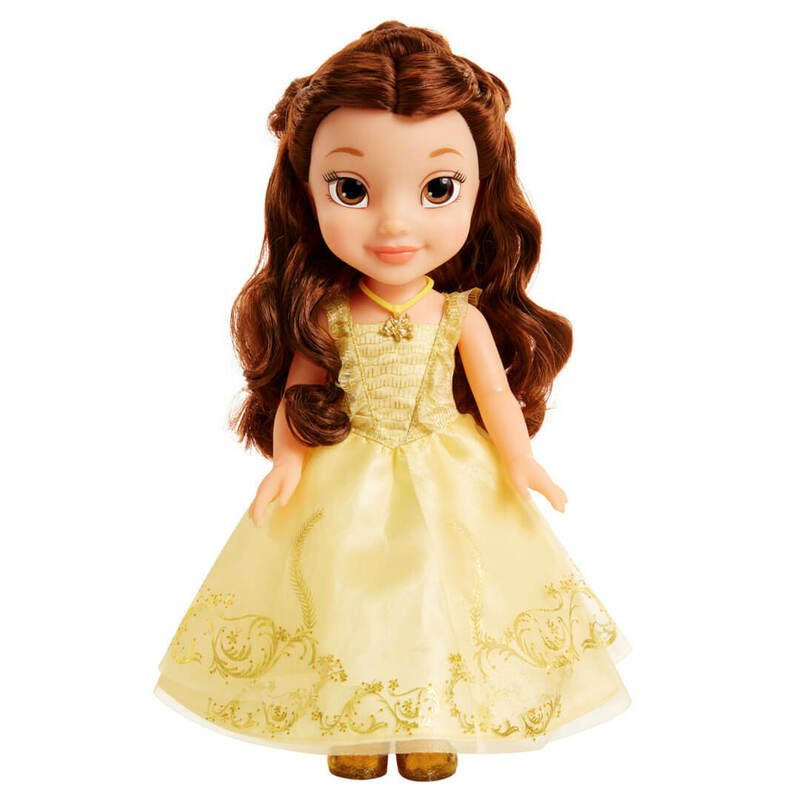 Here you will find the Adora dolls on ABC toys – but soon, there will be more! One of our new service provider (whose products have just come in) is Folkmanis. Their booth is always so much fun – and hand puppets are simply wonderful. Their choice of fabric is perfect for the doll. Folkmanis puppets “have” stage larger hand puppets that fit both children and adults, and cheaper and less “little puppets” that fit children hands. Here I show up two rabbits in the two sizes. Here you will find a variety of cheap hand puppets on Wholesaleably. They have created a series of amazing sea creatures … (which is soon on the way in). These news and many more are on the way in, with delivery by the end of February. Here you will find all the products from Wild Republic of ABC Toys. Corolle had the theme “Paris” in the year, that one sees in all dolls and clothes. They have great news that is also on the way in. Here you will find the Corolle dolls on ABC Toys. A manufacturer that I wanted to check a little further on is Götz. Götz is a German company that manufactures beautiful dolls in different sizes. They were producers for the first “American Girl” dolls, which is exactly the same as their “Precious Day dolls to the right in this picture. 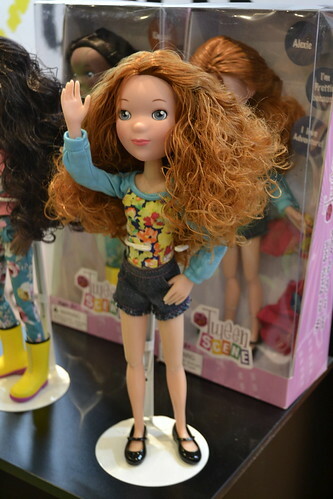 Precious Day dolls have soft bodies and strong arms and legs. Next to Precious Day dolls you see also their “Hannah” series, dolls that have hard bodies, arms and legs, but in nearly the same size (they can share clothes). These two series, I have been thinking about for a long time … and now I think we’re going to take home a number of and see how it goes. Lottie was one of the best news from last year’s fair, and now she is back again! Lottie has had quite a lot of news throughout the last year, so it was not so much new to show up … But it is said that Lottie will soon get a kill friend, not a boyfriend, but a friend who wants to do the same stuff as Lottie. Fun! We just hope that he will soon! Here you will find all the Lottie-dolls at ABC Toys. There is of course always a few products that I don’t understand. This booth had quite a lot of interest … a cat that you fill up with a balloon, and then when you press the balloon to the eyes popping out … but it is nothing we’re going to take in! (And I wanted so badly to take a picture of “My first Buddah” booth as well, but I couldn’t do it on the sly …).